Since 1926, the Faber name has stood for quality, performance, and value worldwide. 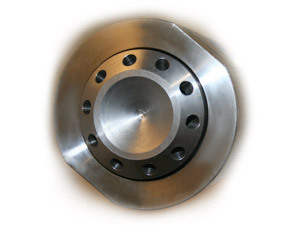 Our focus is providing outstanding industrial burner products that are user-friendly, well-built, and reliable. Our goal is to deliver exceptional service and results. By investing in our employees, product technology development and manufacturing process, we are able to efficiently produce premium industrial burner products domestically at an exceptional value. Ongoing product improvement, through the evolution of proven designs and the implementation of innovative technology, ensures our customers are investing in the very best combustion equipment available and will reap the benefits for decades to come. World-class fuel burning equipment with single burner capacities of 10 to 300 MMBTU/Hr. for firing liquid and gaseous fuels in boilers, high temperature hot water generators, process heaters / furnaces, dryers, kilns, and more. 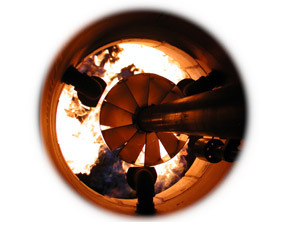 From low NOx to alternative fuels, Faber has a combustion solution for your application. Achieve optimal performance firing conventional and alternative liquid fuels with steam or air atomization. With capacities of 2.1 to 200 MMBTU/Hr., Faber has an atomizer that will fit your existing burner and provide unmatched performance, reliability, and ease of use and maintenance. 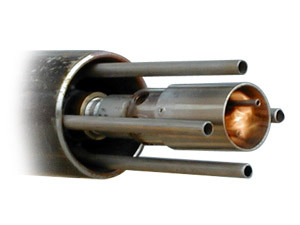 Dependable ignition solutions for industrial and utility burners with natural gas, propane, light oil, or high energy spark igniters. With capacities from 20,000 BTU/hr to 20 MMBTU/Hr., Faber has an igniter that will fit your application and provide hassle-free service in the harshest environments. Engineered piping systems designed to safely and accurately control the pressure and flow of any liquid or gas, including conventional and alternative fuels, steam, and air. 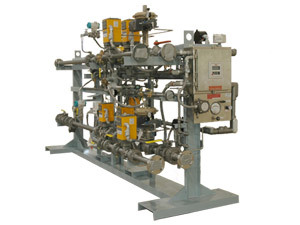 Combustion safety control solutions for single and multiple burners that fire one or more fuels. 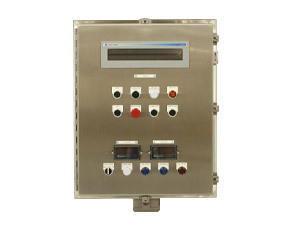 Our Burner Management Systems are designed to comply with NFPA, IRI, FM, or your own requirements. From basic to highly-customized, Faber can provide an industrial-quality burner management system to best fit your facility’s safety and operational needs. Comprehensive strategies for the optimal control of combustion equipment and systems. 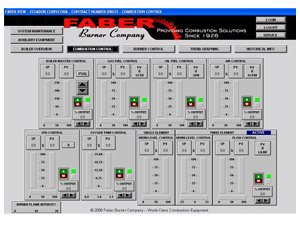 From custom-engineered state-of-the art control systems to simplistic rugged mechanical control schemes, Faber has a proven solution to best fit your application. 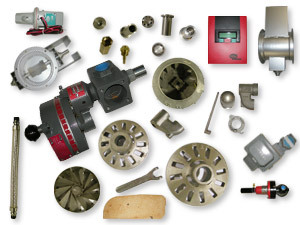 As a service to our customers, we maintain an extensive inventory of parts. Nearly every component found on a standard Faber Burner is in stock. Thousands of items are ready for immediate shipment to anywhere in the world.